It’s official. We will be launching the new GII Academy website on February 1, 2017. With the initial launch of the website, we will have our first certification course available for purchase. This course is for those interested in becoming a Social Media Research Investigator as it will teach you the basics. You will learn how to use the top social media platforms to collect intelligence on a subject. This course will consist of two modules; social media research fundamentals and advanced search techniques, plus much more. There are over 2 hours of video lessons included, which are broken down into short and informative lessons. You will be guided step by step through each lesson teaching you the ins and outs of several platforms, such as Facebook, Twitter, Instagram, and Google just to name a few. Also included will be a collection of resource material on everything we cover for easy reference. Once you’ve completed the lessons, you’ll have all the information you need to take the final exam and obtain your Social Media Research Investigator Certification. The best part is, this is just the beginning. We are already working on the next course for those of you that would like to take your Social Media Research skills to the next level. It doesn’t stop there either. We have an entire lineup of specialized certification courses in development that will cover everything from Cyber Investigations to Expert Analysis and Investigative Tactics. 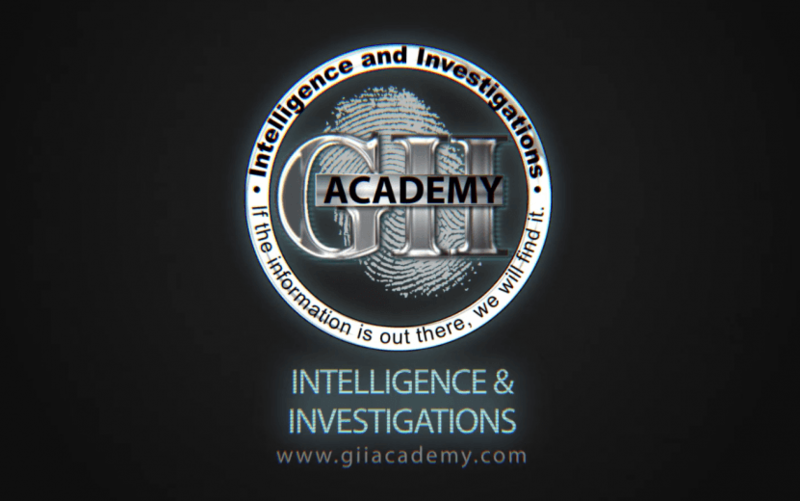 If you would like to learn more and be notified before everyone else as we roll out new courses, just visit our new website and sign up to receive the GII Academy Newsletter. Yes, I’d like to learn more about the GII Academy!